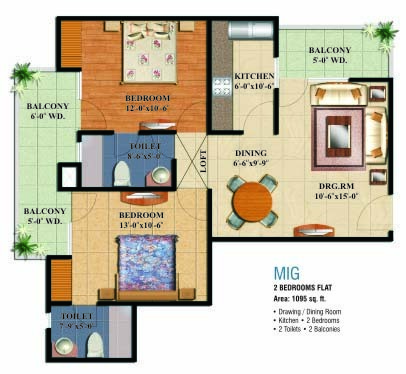 Ajnara Grace offers 2/3/4 BHK Apartments in Raj Nagar Extension. 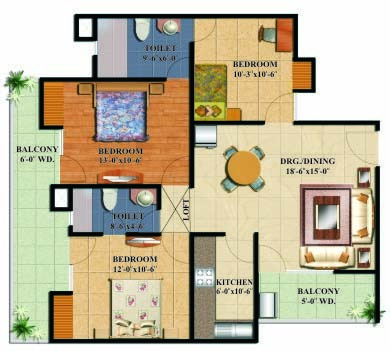 Ajnara is the renowned and old builder in the north India and now expanding it business to all over India. 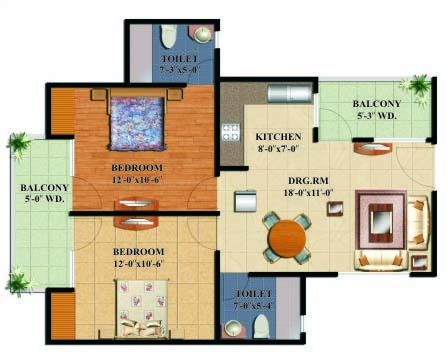 Ajnara is known for there superior construction quality and on time delivery of projects. 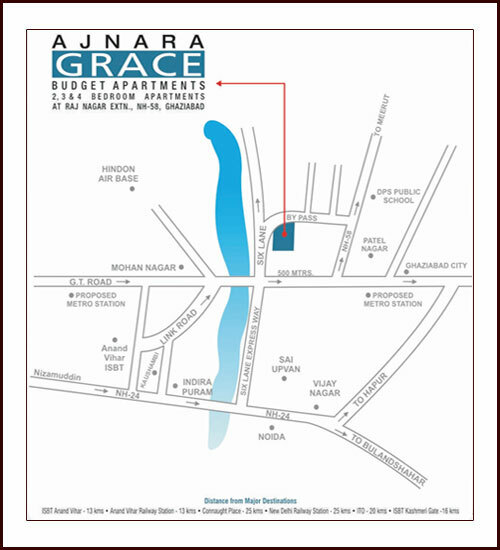 Ajnara Grace offers the people an opportunity to take rest from the tedious life and enjoy a great living at Ajnara Grace Raj Nagar Extension. 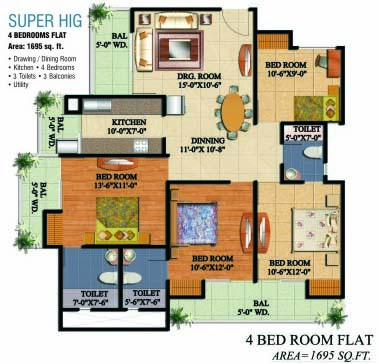 Super Area 950 Sq. 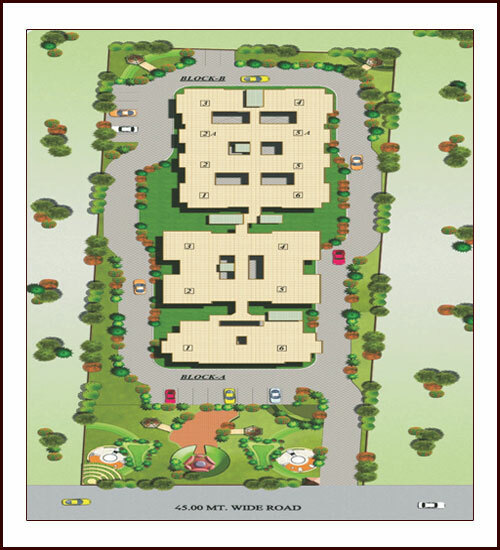 Ft.
Super Area 1040 Sq. Ft.
Super Area 1695 Sq. Ft.